Boston Interiors began in 1979 in Brookline Village, Massachusetts with a focus on bedroom furniture. The company quickly expanded into offering furniture products for the entire home, with an emphasis on casual living. 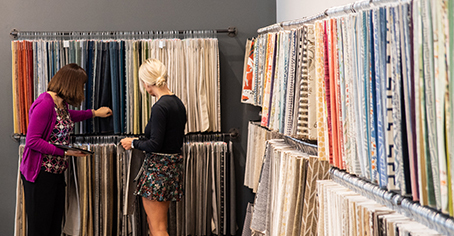 Guided by integrity, family values, and a determination to exceed the customers' expectations, Boston Interiors grew to its now 9 retail locations over the next several decades from Cape Cod up to New Hampshire. Today, Boston Interiors is still a leading specialty home furnishings retailer serving the New England area, offering customers a distinctive blend of stylish, finely-crafted furniture and accessories, professional design assistance, and exceptional value. With a staff built with interior design knowledge, Boston Interiors gives you professional level service that will help bring your home vision to life. 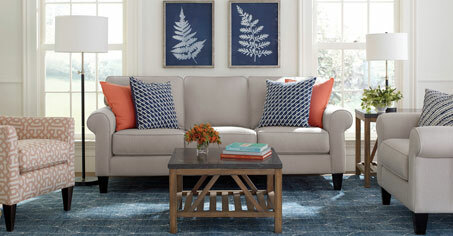 A "Best of Boston," "Best of the South Shore," (2017) and "Best of Cape Cod" (2017) winner, and nationally recognized for its innovative product offerings, Boston Interiors furnishes its customers with fresh and affordable ideas for comfortable living—incorporating many eco-friendly products along with products handcrafted in the USA. We believe strongly that a significant part of what defines our success as a business is the opportunity to give back to the communities that have supported us over the years. We focus our charitable giving exclusively on local organizations that address what we see as the most fundamental of societal needs—hunger and homelessness.